HEATHCOAT have completed their pre-season recruitment process by signing South African medium pacer Jaime Valadao. Valadao has been recommended to the Premier Division club by their former captain Bradley Barnes. South African Barnes, who played for Western Province, spent the 2015 and 2016 seasons with Heathcoat before returning home. A reciprocal link has been established between Heathcoat and Rondesboch CC in Cape Town, where Barnes and Valadao both play. 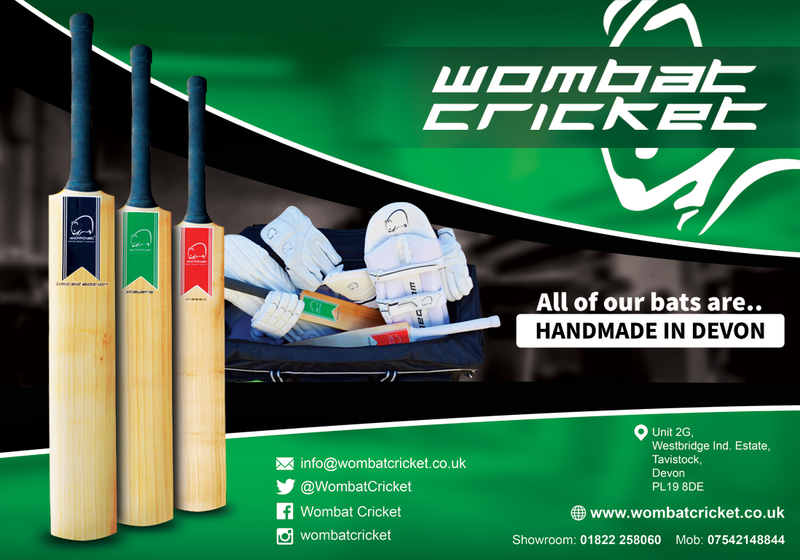 Heathcoat batsman Jack Dart has spent a couple of seasons in South Africa with Rondesboch since the link began. Valadao, who works in the field of sports science, has come to the UK with the intention of studying at Loughborough University. He is already settling in with his new team-mates and has already played in an inter-club warm-up game. Although Valadao lives in South Africa he travels on a Portuguese passport. Heathcoat have had a busy winter on the recruiting front as they have already acquired Rob Holman from Exeter and Dan Pyle and Callum French from Exmouth. Heathcoat have also confirmed that bowling all-rounder Malcolm Cloete will be returning from South Africa for a second summer with the club. He took 23 league wickets in 2018. One player who won’t be featuring for Heathcoat this season is left-handed batsman Reid Mawdsley, who has returned to Chard in the Somerset Division of the West of England Premier League. Mawdsley started out in adult cricket with Seaton then moved to Chard before switching to Torquay for the 2016 season. After one summer at the Recreation Ground he departed for Heathcoat. 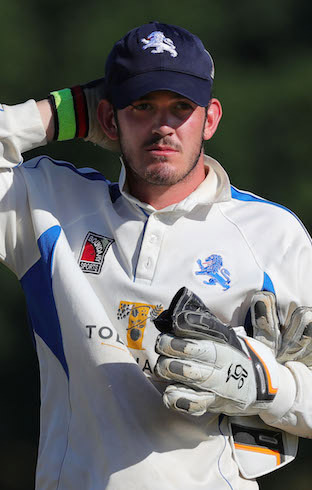 Mawdsley has played a handful of games in Devon’s Minor Counties side and the Devon Lions Development XI. Chard have asked Mawdsley to coach their expanding youth section. 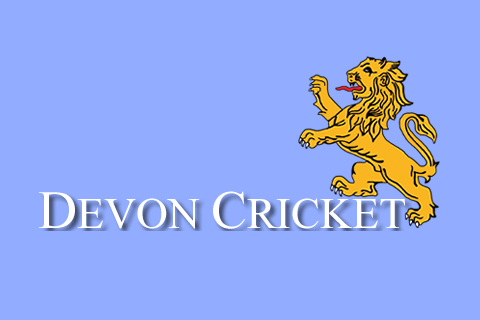 Toby Lochead, another batsman who has played for the Devon Lions, has had second thoughts about a move to Bovey Tracey and is staying put, although his availability may be patchy.